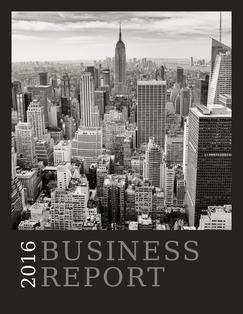 Annual Report Design | Lucidpress . 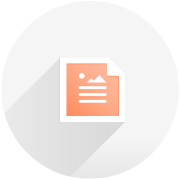 ', failHtml: "
Lucidpress was designed specifically for modern, beautiful documents. Whether you create a digital or print report, your colleagues will be impressed. You have compiled your report, and now you’re looking for a way to present that information. 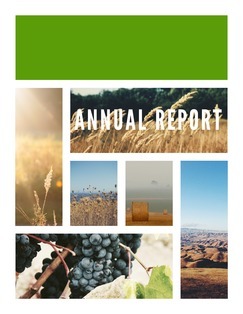 Lucidpress has many annual report templates, each with their own flair. After Lucidpress has helped you design your way to an outstanding annual report, it will stick around to help you create business cards, brochures, and much more. 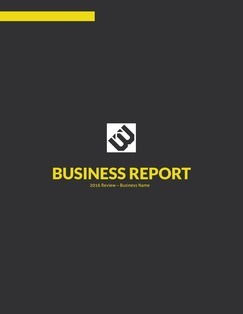 Lucidpress is equipped to meet your diverse and changing business needs. 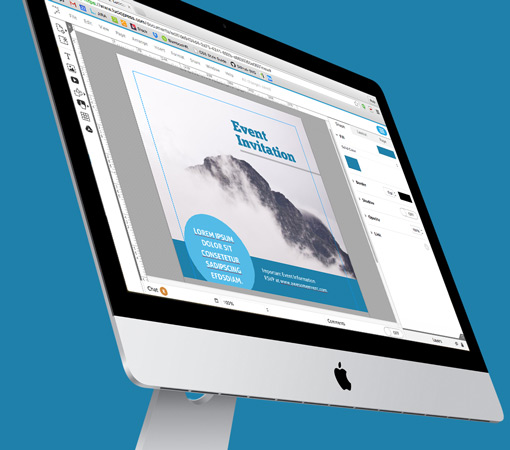 Using Lucidpress’s drag-and-drop editor is smooth and intuitive. It delivers beautiful results with elegance and ease, saving you time and money as you build your personalized brand. 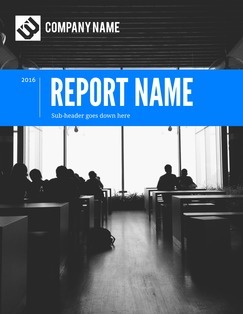 Once you have selected a template, make your annual report your own by customizing the colors, typefaces, and layout. It’s easy to either add or take away from the canvas. Just double-click text to edit—it’s that easy! Lucidpress works overtime to be a tool you can trust. It’s full-featured and user-friendly. You’ll have options throughout the entire design process with Lucidpress. 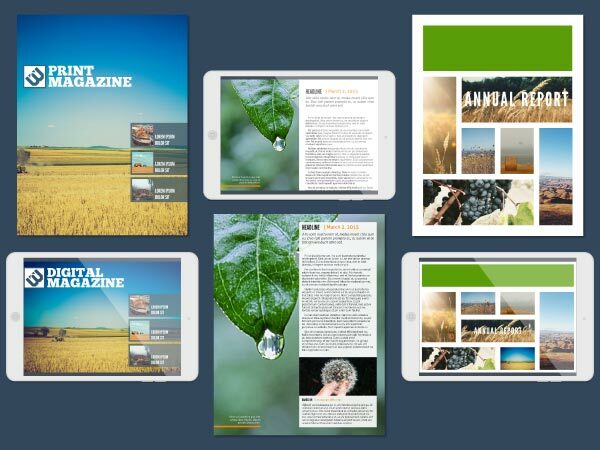 A customized annual report in Lucidpress can be presented beautifully in traditional print or in a striking digital format with unique options like interactivity. When ideas come, it’s important to get them down without anything standing in the way. Lucidpress won’t interrupt your thinking with clunky controls or a confusing interface. Our drag-and-drop editor feels just like moving things into place with your hands. You can save work and fully customize your annual report using Lucidpress’s many integrations. Lucidpress supports imports from Google Docs, YouTube, Dropbox, Flickr, and Facebook, making it easy to tap into existing content. 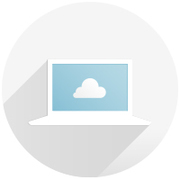 Lucidpress lets you share your work securely. 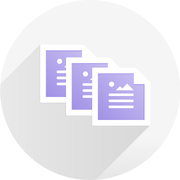 You can download your report, print it out, or use a custom URL to publish it to the web. You can even give set specific permissions for your report, or lock it down with password protection.